That cats dominate the Earth is an undeniable fact. For example, your cat doesn't pay you any attention, it spends the day sleeping without doing anything useful, and it covers your clothes and furniture with hairs. However, you religiously fill its food bowl, clean its waste and provide it with the dose of cuddles it demands. Therefore, what are you waiting for to communicate with your master? Download Human-to-Cat Translator for Android and attract your cat's attention. 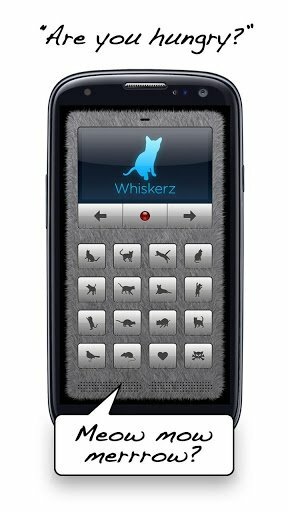 Human-to-Cat Translator for Android will help you communicate face to face with the feline that has the control of your home. 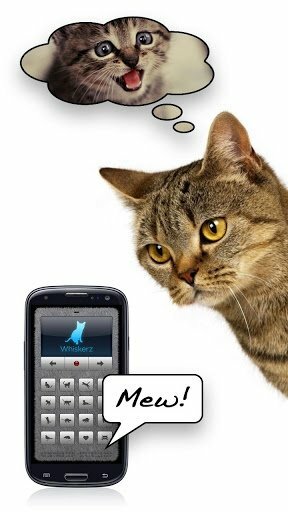 The application analyses your voice to emit meows in compliance with your words. 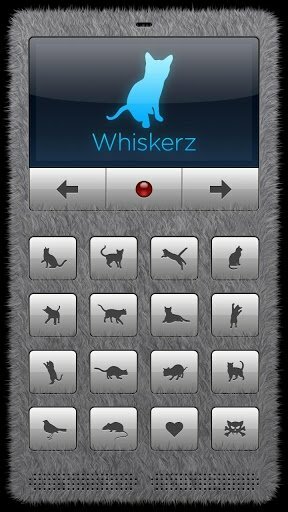 Furthermore, it incorporates a meow console with three cat voices and several calls that can be expanded. The only way to communicate with the boss of the house. Three different cat voices and several types of meows. Samples taken from about twenty five different cats. Voice analysis with support for almost all languages. Console with high quality meows. 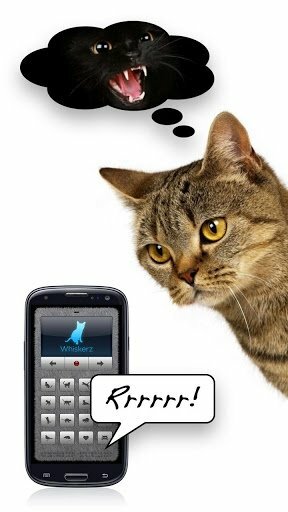 Don't think twice and download Human-to-Cat Translator free for Android so that your cat starts taking you into account... Or not.